Band to Join, Rhythm Guitar, Lead Guitar, Acoustic Guitar, Drums, Violin, Keyboard, Piano, Banjo, Mandolin, Fiddle, Steel guitar, Accordion. 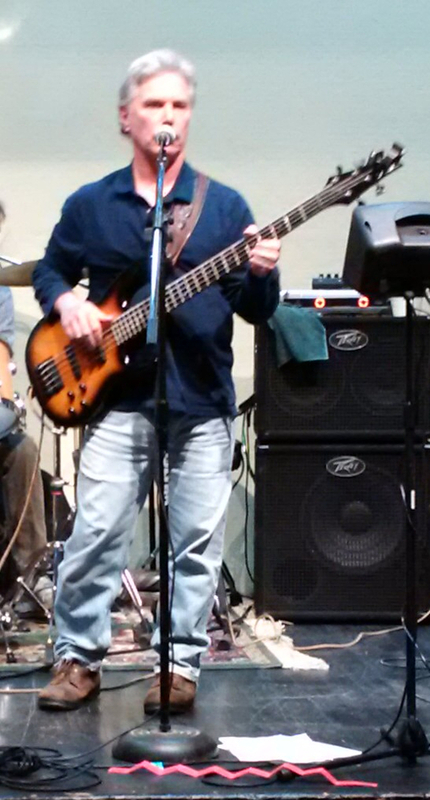 Bass player, lead & background vocals, songwriter. 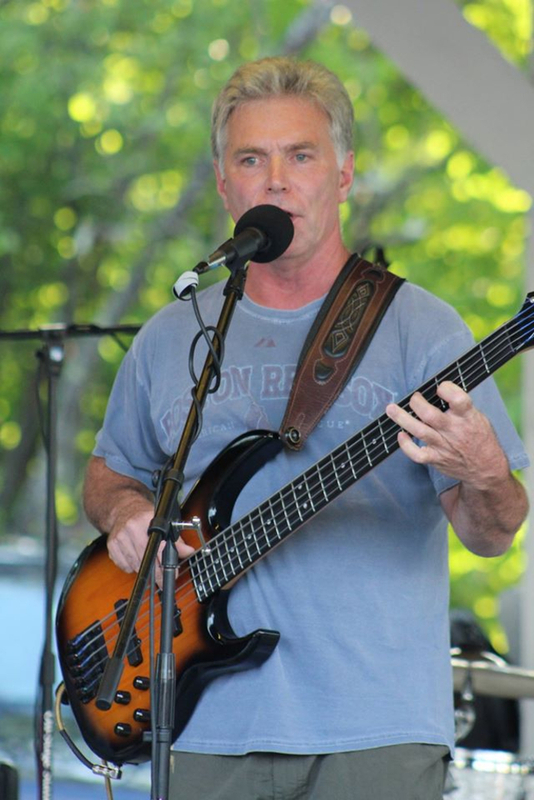 Interested in working with other players/songwriters doing alt-country, americana, country-rock, folk-rock plus originals, and original arrangements of classic country. All the folk-rock and country rock pioneers, plus the current americana/alt-country, folk-rock artists.